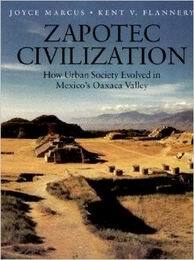 Zapotec Civilization: How Urban Society Evolved (New Aspects of Antiquity). Joyce Marcus, Kent Flannery. 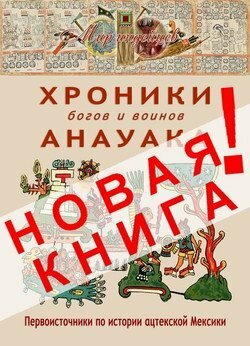 Publisher: Thames & Hudson (April 1996), 255 p.